Have you ever had rice for breakfast? 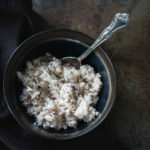 Traditional rice takes a long time to cook and therefore would use a lot of fuel, but minute rice is very fast and a great option for backpacking. 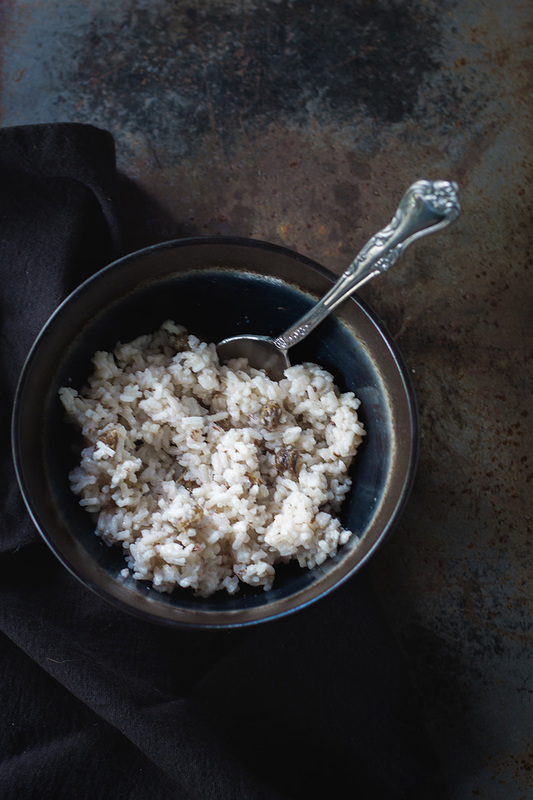 Filled with coconut, raisins, and cinnamon this rice is anything but boring. 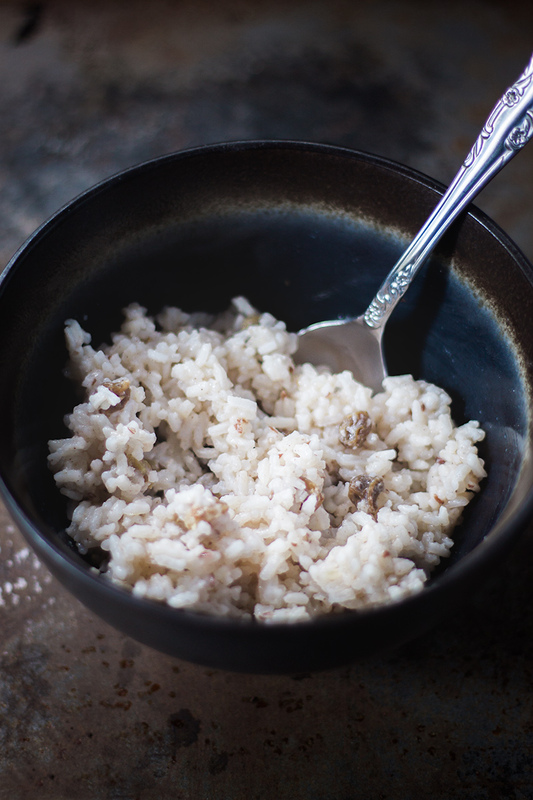 This recipe uses powdered coconut milk, which is a great addition to backpacking meals. It’s lightweight, makes food creamy, and helps to boost your calorie intake. Combine the dry ingredients and store in an air-tight container. To prepare, add mixture with water in a pot and bring to a boil. Looking for more vegan backpacking recipes? 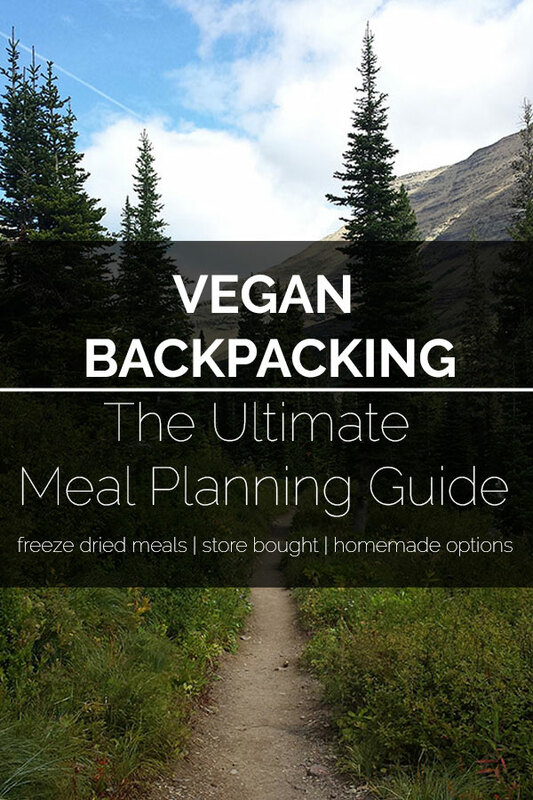 Check out Vegan Backpacking Meat and Potato Bowl, Vegan Backpacking Loaded Mashed Potatoes, and The Ultimate Vegan Backpacking Meal Guide.